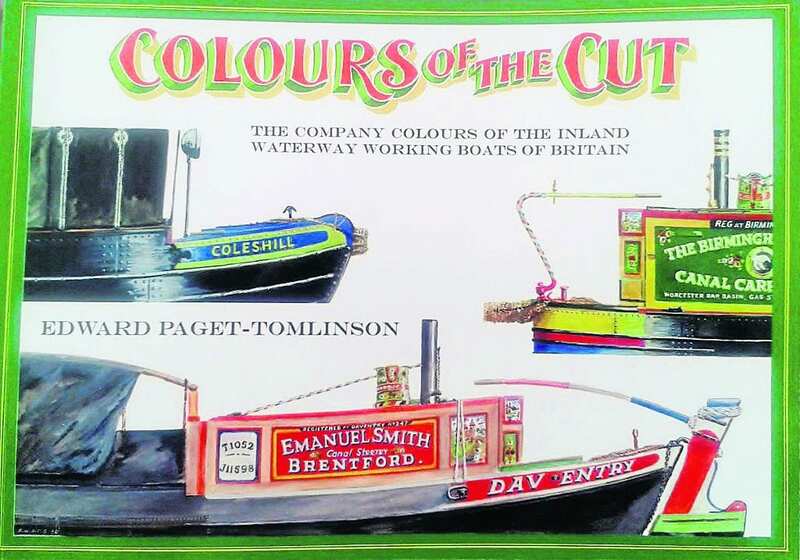 MANY of you will recall, with pleasure, the Colours of the Cut series that featured in Waterways World magazine between 1987 and 1994. 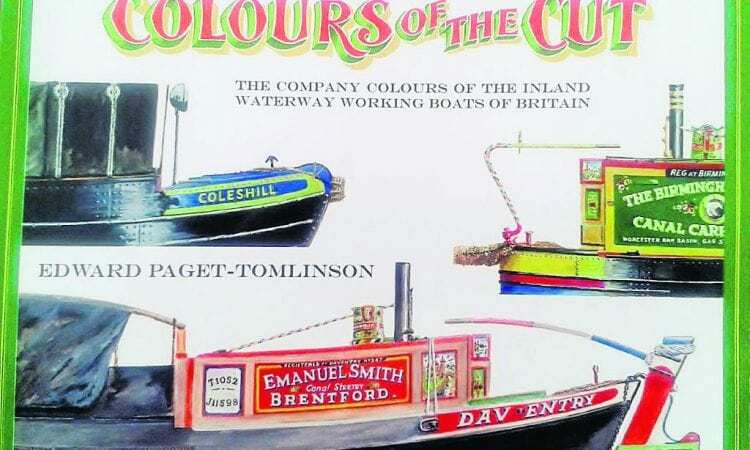 These superb paintings, detailing canal carrying company liveries, were produced by Edward Paget-Tomlinson and included river barges as well as canal boats. Quite rightly, this resulted in a book being produced but it was some 10 years later and was an unfinished project when Edward sadly passed away in 2003. With considerable help from Tony Lewery, his widow, Pam, did complete it in 2004. Now we have a reprint which includes Edward’s original introduction, written by him in the mid-1990s, when the idea of this book was first mooted. We also have the second introduction by Tony when the book was first published and he has provided ‘an afterword’ for this edition, which he has edited. There are no less than 284 boats featured, most showing the stern/back cabin but some fore-ends are also shown. An index of the craft, illustrated by name and company, is on the opening pages. The illustrations are grouped within a subject matter – Birmingham Canal Navigations, Mersey Weavers, Coal Carriers et al. All are placed on the right-hand pages with historical information and at least one black and white photograph of the working boats of the time on the left-hand pages. Undoubtedly this is a unique collection of images of the boats that transported goods on our canals and rivers. At £24.95 it may seem pricey but is excellent value for money and will make a very well received addition to a Christmas stocking. 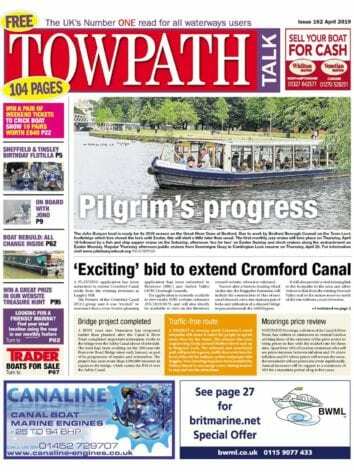 Definitely one to add to your inland waterway bookshelf. Next Post:December 2016 issue on sale now!